CAPPY’S CRABS opened on Friday May 27th to kick off the Memorial Day Weekend, serving blue crabs and pitchers of beer – plus a small menu of sides and specials. Jumbos, Large and Mediums will be available by the dozen or half-dozen. Or buy a couple of dozen steamed crabs for your back-yard party. Spend the summer eating crabs and drinking beer on the patio at Cappy’s Crabs! Designer Nick Pimentel has transformed Crane & Turtle from elegant French/Japanese dining room into a Chesapeake Bay crab house. Picnic tables, hot crabs, happy hour specials, loud music, National Bohemian and Orange Crush! 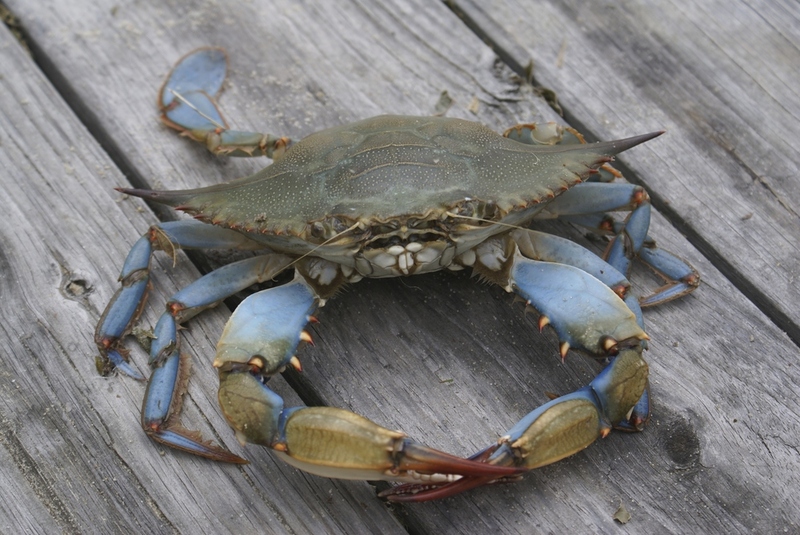 Chesapeake watermen are expecting the best crab season in years. 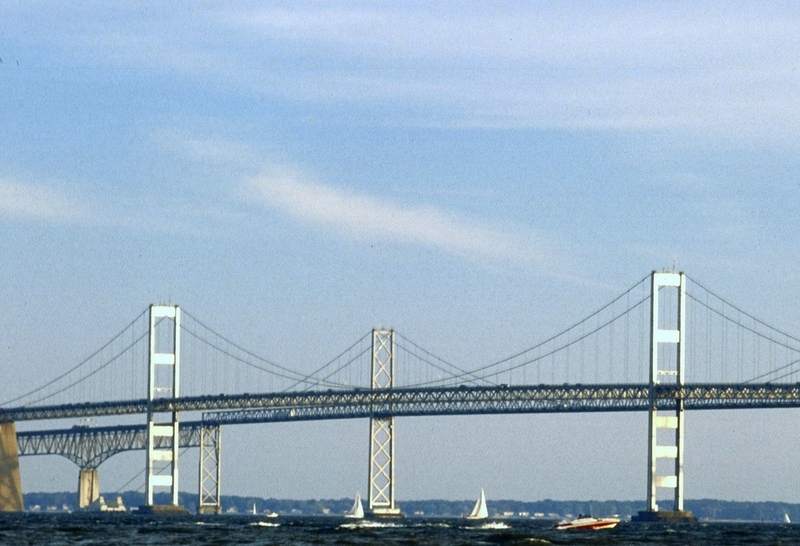 Enjoy the bounty of the Chesapeake without leaving your neighborhood.